This lazy air sofa is made of polyester fiber. It can be small bag indoor, also big sofa outdoor. 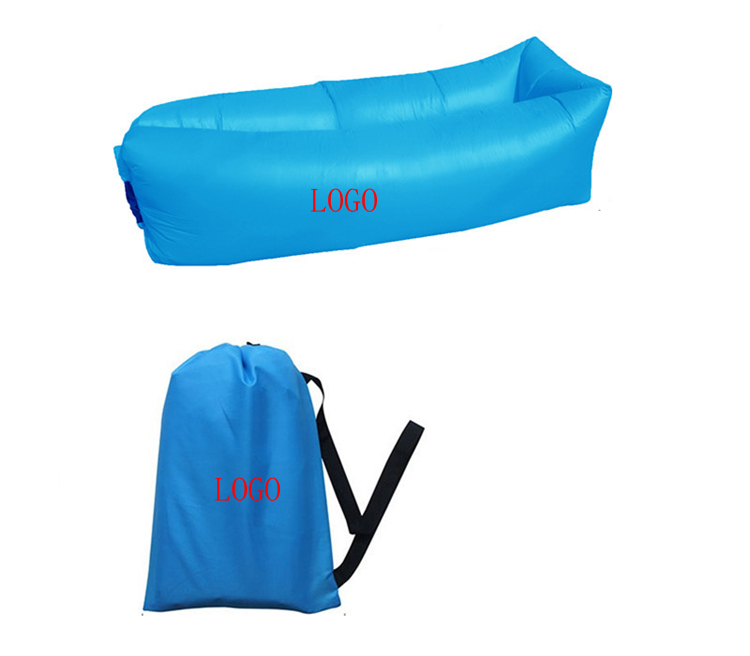 When rest or bask, it is best for choice.Custom logo can be printed on bag or sofa body. Package: 1 pcs/poly bag, 30 pcs/ctn, 55 lbs/ctn.